HEALTH KARE is an Unique and modern PSD template, which has been designed specially for Medical Practices, Dentists, Doctors, Surgeons, Hospitals, Health Care Clinics, Paediatrics, Psychiatrist, Stomatology, Chiropractor, Veterinary Clinics and other Medical related Practices., Everything in this product is done with a special care to ensure the quality of this product. need to start your next unique Hospital / Health Care Clinic website! All PSD files are fully layered and simply customizable, all elements are in Groups and can easily identify by the group name as well. This product is designed under the 1170px Bootstrap Grid System, So it can be developed into a fully responsive website. This entry was posted in Which Open Source Blog on January 31, 2017 by Administrator. I’m looking for a talented and experienced web developer to make CMS version for this template. Feel free to email me by envalabteam@gmail.com. Thanks. AppPrep – Creative App Landing Page PSD Template is collection of app marketing pages which are perfect suit for showcase your app or services smart and flexible way. It’s not only for a mobile apps but also for mobile games showcase or any application website showcase. 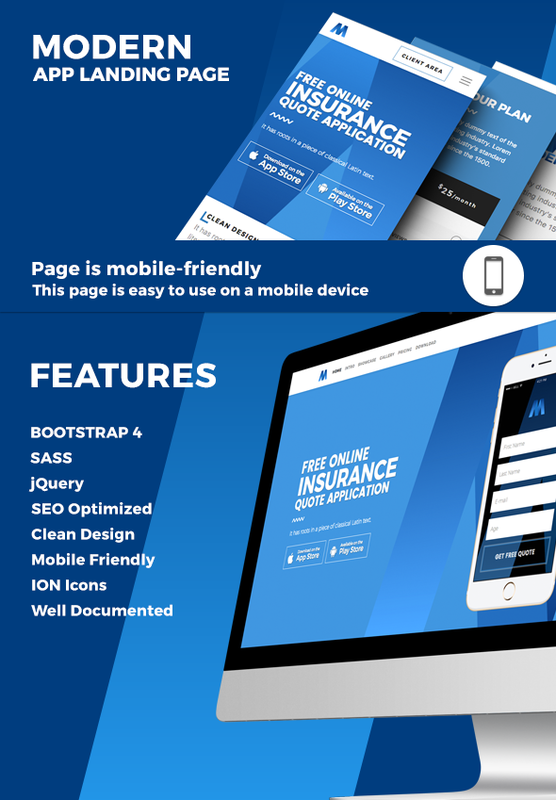 It’s include stunning, powerful and unique landing page templates which are perfect to promoting apps or web services & made for iOS and Android apps makers. AppPrep comes with many core features, it includes multiple variations of every section as well and pre-made ready to use demo pages which you can use right away. It has multiple unique templates for your app showcase. It has now 3 Completely unique full App Landing Templates (New pages are coming). 3 colors variations included in package too. It can easily be used as any kind of product based Landing Page as well. It’s an one-page template that covers almost any content that you might need to put in your Landing Page. It is also suitable for Web Application Website, Marketing Landing Page, Product Showcase Page, or Corporate Service Oriented Website. This PSD template designed after a detailed analysis of other related websites and combines all the necessary features in one page to meet the requirements of the pickiest customer. AppPrep will arrange your product in the best way. The home page has many areas for you to show your business and attract your customer as well as promote your product. The template has been done in Photoshop CS6 using the 1170px grid system, each PSD file neatly layered and organized into groups. It is beautifully designed in a very smart way to bring the best user experience that you will definitely love. Do you need boring, oldschool, classic design? 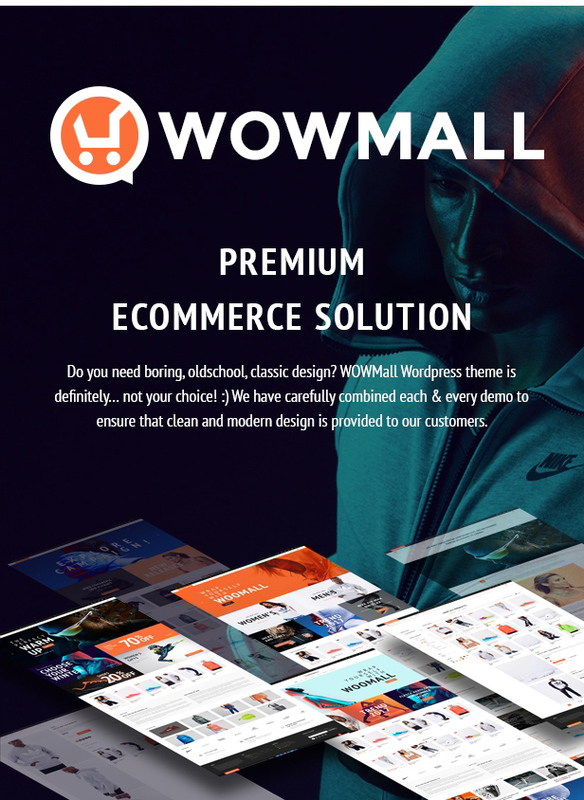 WowMall WordPress Woocommerce theme is definitely… not your choice! 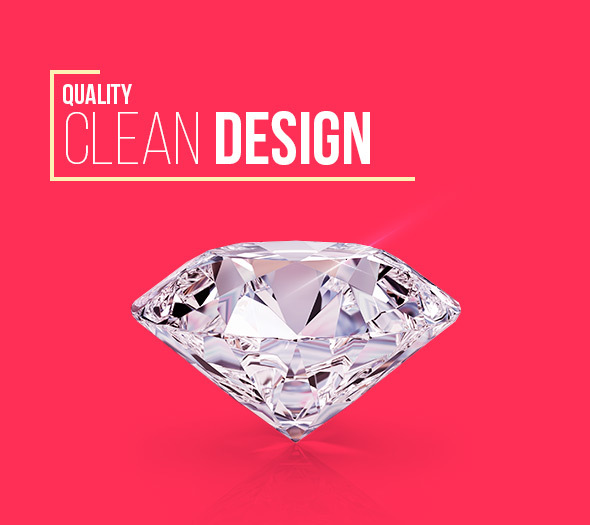 We have carefully combined each & every demo to ensure that a clean and modern design is provided to our customers. Easy to configure and customize in the admin panel. You can mix different content blocks and set predefined structures. Only trusted schemes checked by years of ui experience. Wowmall WordPress Woocommerce theme is super fast! 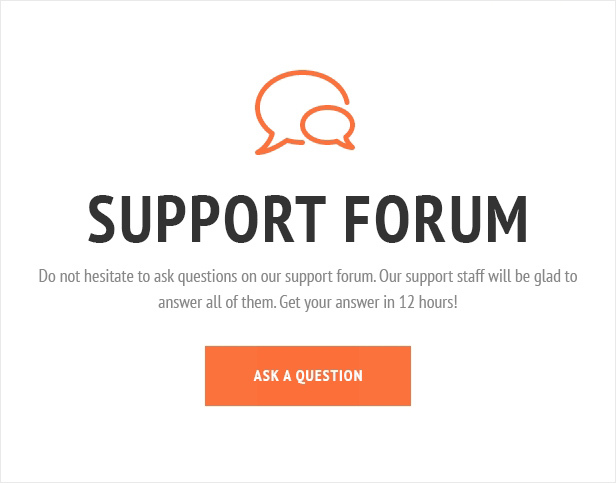 Because we are well aware of the importance of full package of pages for the needs of the customers, we have included – 404, about, services, contacts, privacy, Faq, Coming soon, Sitemap. You will have your blog posts in a perfect style and with very unique layout. Start to create content. 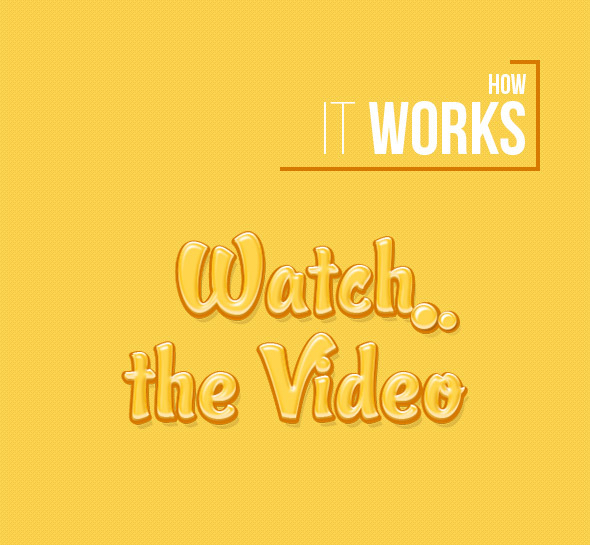 You will be amazed with the fast technology behind. You can play with blog elements in many different ways. We have build WowMall WordPress Woocommerce theme with love and care. A lot inspiration went into its creation. This product is irresistible. We hope it will be high rated and became the best among the competitors. WowMall WordPress Woocommerce theme was created to serve you as unique store of your products with strong blogging component and gallery options. It is incredibly unique and highly interactive. 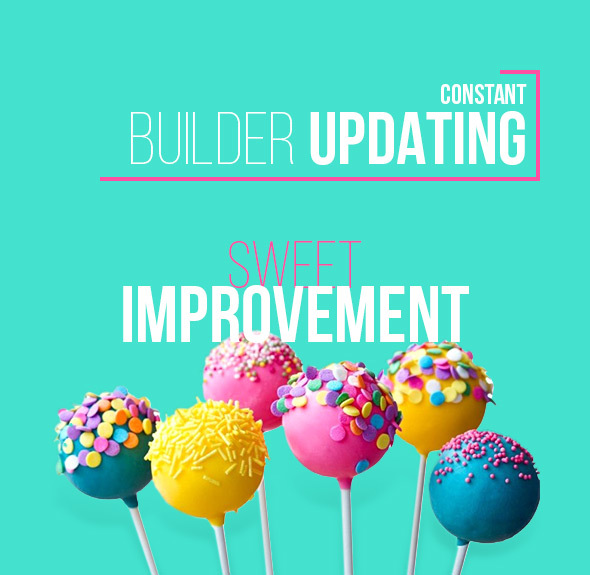 We are always in process of continous improvements and packed our theme with the most usefull features. Our theme is tested on few various physical devices (not emulators) to ensure that our clients will get best quality. Our main goal is satisfied customer. We don’t want only to sell theme 1 time. We understand that to have good sales in future we should provide great after-sales support for our customers. So, we have created a lot of manuals and tutorials for our customers. Enjoy Wowmall WordPress Woocommerce theme. 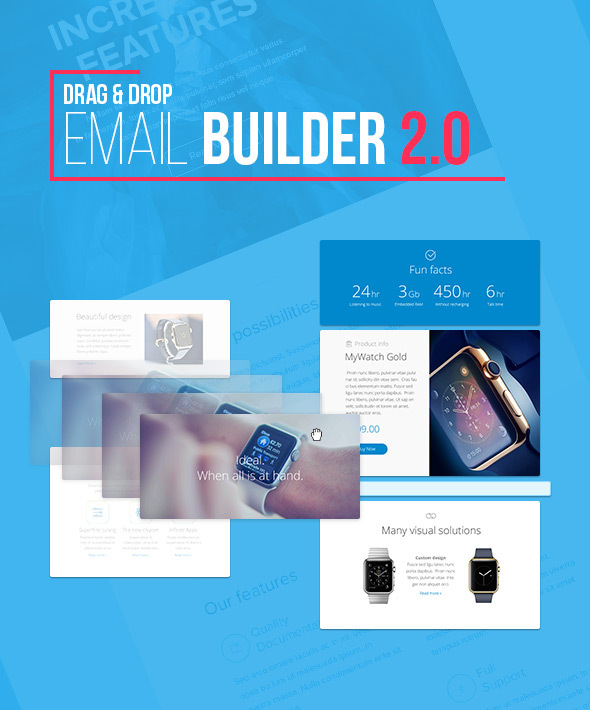 Prototyper is a set of 3 landing pages that can help you generate leads using Instapage in no time! Start a new advertising campaign for your company or product in no time with our highly-customizable templates. 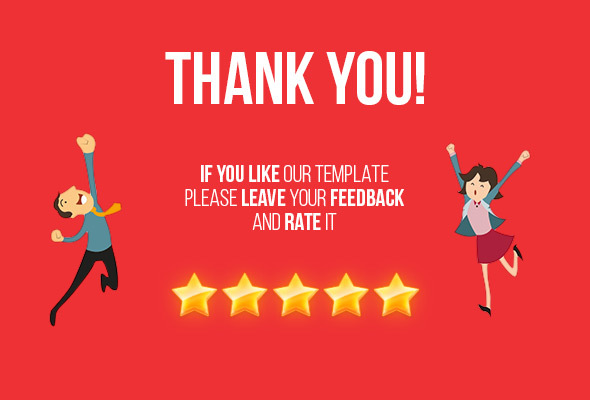 These templates are perfect for startups, small and big technology companies that are looking to generate more leads through custom landing pages. Includes 3 Pages: Standard Form Lead Generation, Pop-Up and Thank You Landing Page. Are you interested in the idea about Real Estate and looking for an ideal WordPress Theme to start up this business? CityNight – Real Estate HTML Template is a perfect choice for you to experience in the competitive environment like nowadays. This theme is suitable for building up Property Agents, Rent Villa, Apartment websites. It is fully responsive which adapts automatically to different screen sizes, no matter which mobile or desktop device your website visitor use. Every content & layout element has been optimized to look great everywhere. Individual was especially created for all type of personal page business website niches. It has integrated bootstrap grid, what makes development process faster. This is a PSD Template especially designed for all type of personal pages, life coaches, web designers, web developer, cv-related and many other relevant businesses that provide services in various fields. It includes 37 PSD files fully-layered and easy to customize. Modern is a beautiful app landing page to boost your business. 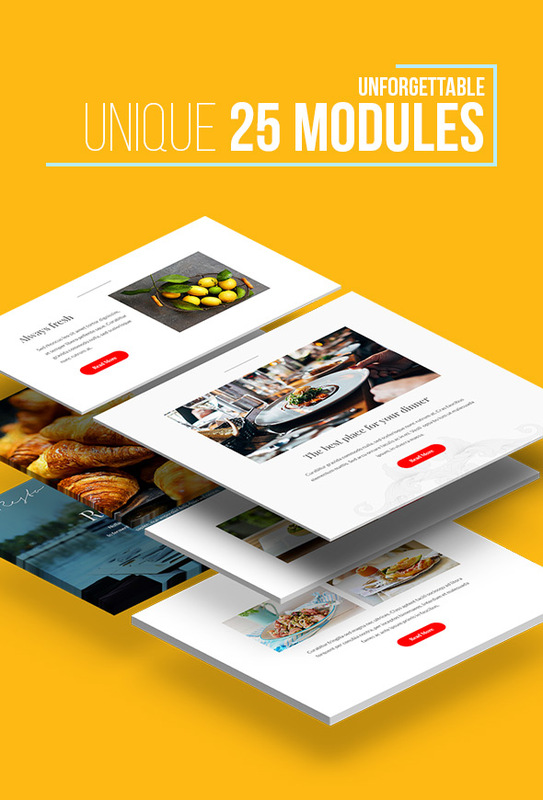 Build with Bootstrap framework 4, CSS3, HTML5, jQuery, SASS. 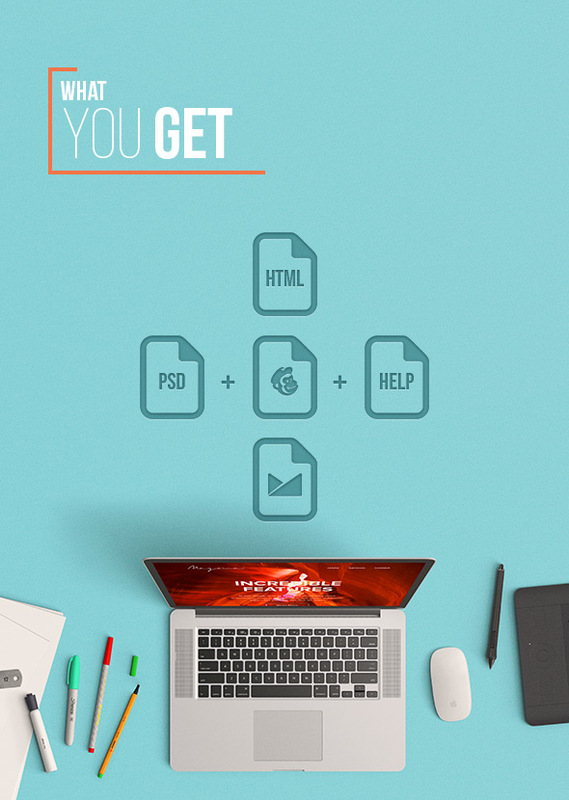 The template includes SASS files for easy customization. Moder is a best choice for your application. It was created to increase the promotion of your application. Not all Images are included in the final download. Melbourne is a unique portfolio HTML Template, focused on minimalism, elegance and simplicity. It’s created around a content first concept and an amazing portfolio grid. 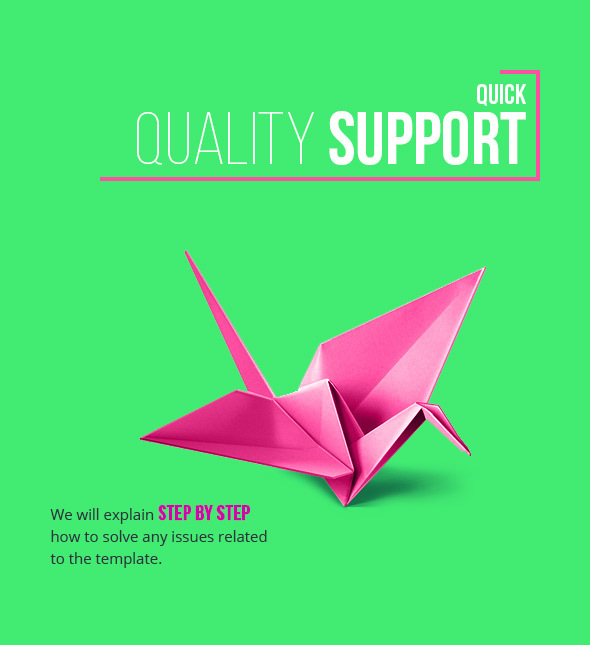 It’s also packed with a lot of useful features to offer the best solution for any type of website you’d like to create. 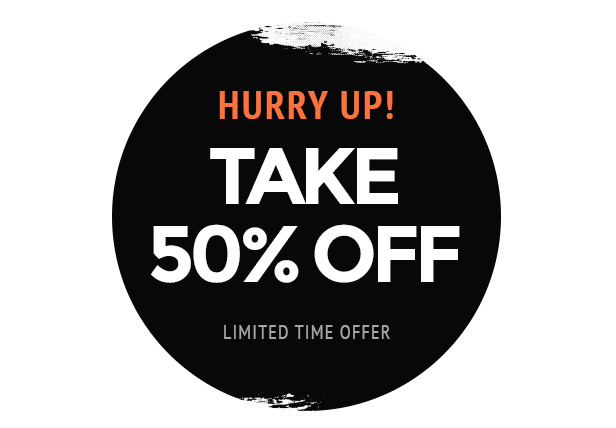 With Melbourne you can showcase any design, illustration, photo or product in a great way, leaving your visitors and buyers impressed with the awesomeness of your website! Be is a template designed for launching your startup, It aims to help you convert your ideas by providing modern and stunning sections & components. It comes with creative and well-organized sections that can be edited fast and easy.